Posted on April 24, 2014 by Defensive Driving Team | in Cool Driving, You don't see that everyday! 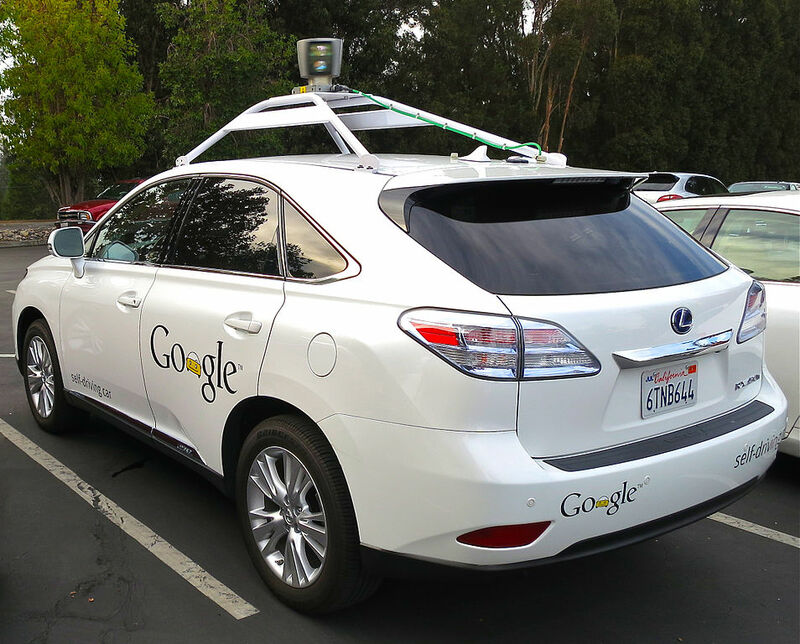 Once considered a geeky Google science project, the self-driving or autonomous car has gained a lot of traction over the past few years. In fact, according to a new report issued by IHS Automotive, self-driving cars are not all that far down the road. Apparently, it’s no longer a question of “if” but “when”. That being the case, the big question then is, what will the future look like with self-driving cars? The IHS report claims that as many as 54 million self-driving cars will be in use worldwide by 2035. By 2050, IHS predicts that nearly every car on the road will have some sort of self-driving component. If those predictions hold true, transportation as we know it will be totally transformed. Sounds great, but being that autonomous cars will largely depend on software and web connectivity, the report cautions that software reliability and cyber security are two major risk barriers that must be eliminated before widespread use can occur. Aside from software glitches and hackers, additional challenges cited in the report relate to the “implementation of a legal framework for self-driving cars and establishment of government rules and regulations.” No doubt, coming up with rules and regulations to properly govern the use of SDCs on roads that will be used by autonomous, semi-autonomous and driver operated vehicles — think Uncle Mack’s cool ’55 Chevy — will prove as challenging as perfecting SDC technology itself. And speaking of autonomous car technology, being that Google has been a major player since the beginning, does that mean that the freeways of the future will be flooded with Google mobiles? While there is some speculation that Google — having failed to strike a deal with a major automaker — might build its own vehicles, a number of companies including Nissan, Toyota, Audi, Cadillac, and Mercedes have all pledged to have either autonomous or semi-autonomous cars on the highways in the future. While collisions between cars with drivers and SDCs could prove to be nightmare occurrences for insurance companies — chances are human drivers will be held liable, due to human error, which may make them uninsurable at some point — there are indications that the actual implementation of driverless technology on the road may preclude such scenarios. Being that the widespread use of SDCs will involve major challenges, initial pilot programs will most likely take place in defined local areas — using SDCs as local taxis and delivery vehicles. Gradually, as legal and logistical issues are solved, the areas in which SDCs are able and allowed to operate will expand. This expansion will most likely lead to two types of SDCs — a slow moving version restricted to city roads, and a high speed version to negotiate freeways. Those who are inclined to bet against technology — against the proliferation of autonomous vehicles in the future — would do well to remember the paradigm shift in transportation brought on by the invention of the internal combustion engine. As the IHS report suggests, just as sure as the horse and buggy was replaced by the model T, today’s conventional vehicles will eventually be relegated to museums as self-driving cars become as commonplace as self-cleaning ovens.